Born and raised in Winnipeg, Dr. Sasha has been a healthcare professional for over fifteen years and has treated the spectrum of patients ranging from newborn babies to professional athletes. His training in San Francisco has given him a multi-disciplinary education that allows him to utilize a wide array of techniques to treat all cases like motor vehicle accidents, carpal tunnel syndrome, sports injuries, family health and more. He has served as a health strategist and ergonomic consultant for large-scale companies in San Francisco and in California’s Information Technology Capitol, Silicon Valley. During his tenure in California, he has treated professional athletes such as NFL players from the San Francisco 49ers, Oakland Raiders and Major League Baseball players from the San Francisco Giants and Oakland A’s, He also continues to treat various elected officials in the State of California. Dr. Sasha attended Life Chiropractic College West in Hayward, California, graduating in 2002. In 2008, the Mayor of San Francisco honored Dr. Sasha for his dedication to Chiropractic care in San Francisco prior to his return to Winnipeg. 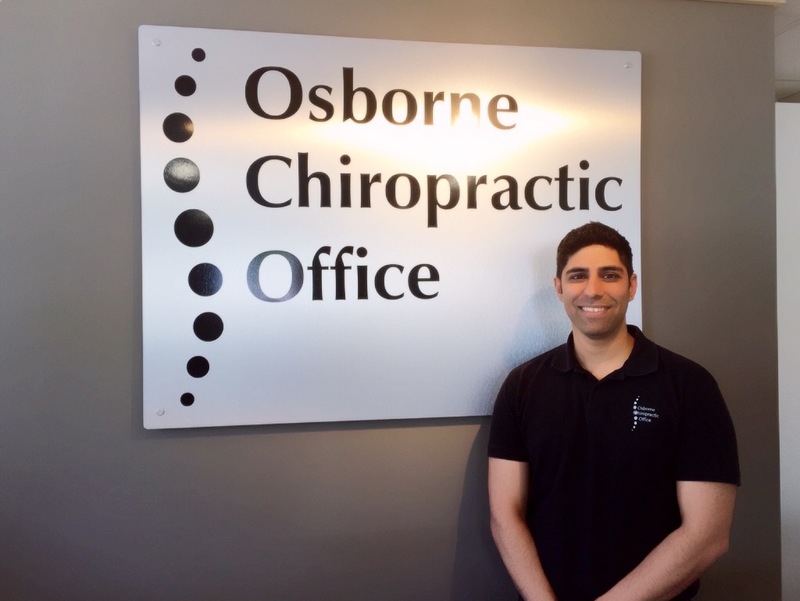 In 2009, Dr. Sasha returned back to Winnipeg to care for his family and became the co-owner of Osborne Chiropractic Office, which has been serving the South Osborne neighborhood for over 30 years. As a long-time resident of the area, he enjoys helping his community become more proactive about their health and brings effective Chiropractic care that is tailored to his patients’ needs and preferences. Along with nutritional and dietary advice, he works with his patients to meet their wellness goals. Dr. Sasha also treats the employees of Motor Coach Industries and offers personalized wellness plans for corporations, companies and small businesses. Along with his passion for Chiropractic, Dr. Sasha enjoys outdoor activities, cars and spending time with his family. 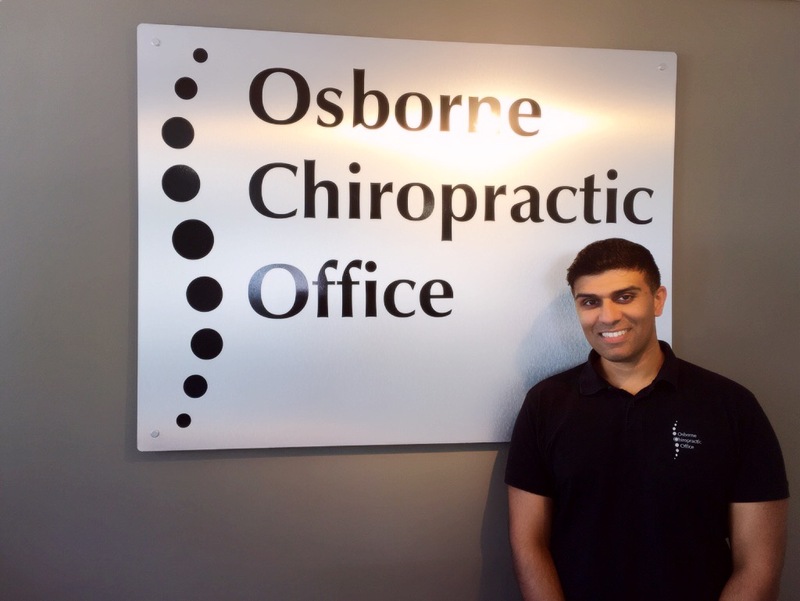 In 2009 Dr. Shameer Kamani returned to Winnipeg, specifically Fort Rouge where he grew up to be close to family and serve his hometown with his passion to help others achieve a higher quality of life naturally through Chiropractic care. He finds life a daily challenge, and in order for us to face it with the best odds of success we need to be healthy. Before returning to Winnipeg, Dr. Shameer graduated in 2002 from Life Chiropractic College West in the San Francisco Bay Area. His specialization is in Chiropractic Biophysics posture correction and rehab. Upon graduating he began working with professional athletes from the NFL (Oakland Raiders, San Francisco 49ers), and Major League Baseball teams (Oakland A’s, San Francisco Giants) specializing in treatment and rehab care for elite athletes. He then focused his attention on non-operative treatment for carpal tunnel patients, learning a specific protocol while practicing in a family focused practice in San Francisco. During this time Dr. Shameer Kamani was also a health educator in the downtown San Francisco financial district speaking at many fortune 500 companies on ergonomics and treatment options for different desk related injuries. He has also travelled all over the world as a clinical consultant and trainer for Doctors of all specialties on treatments pertaining to medical equipment used in his treatments. 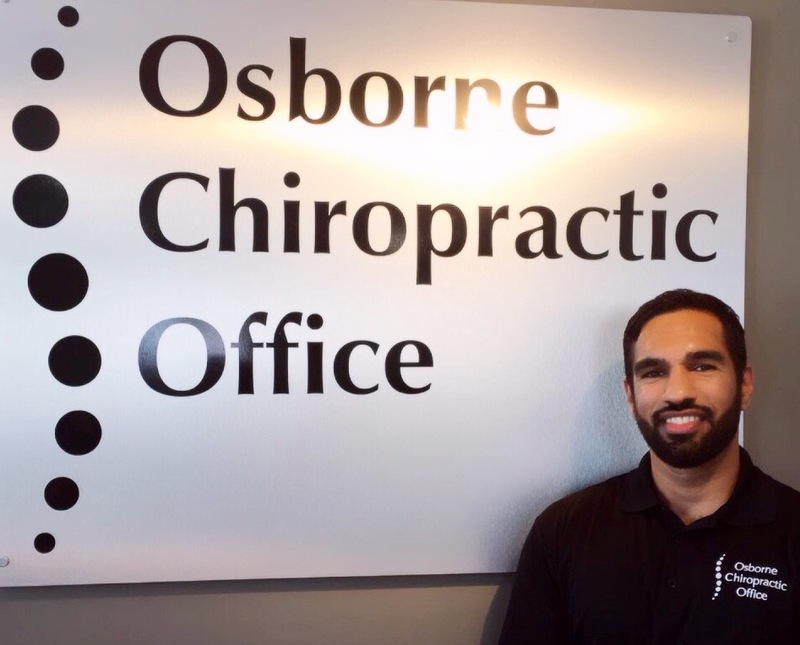 In addition to being Chiropractor and co-owner of Osborne Chiropractic, Dr. Shameer also enjoys being near family, outdoor activities, playing basketball, fast cars, motorcycles, boxing and dancing. Dr. Tim Stuart, BSc., DC was born and raised in Winnipeg and has been Practicing Chiropractic since 1978. 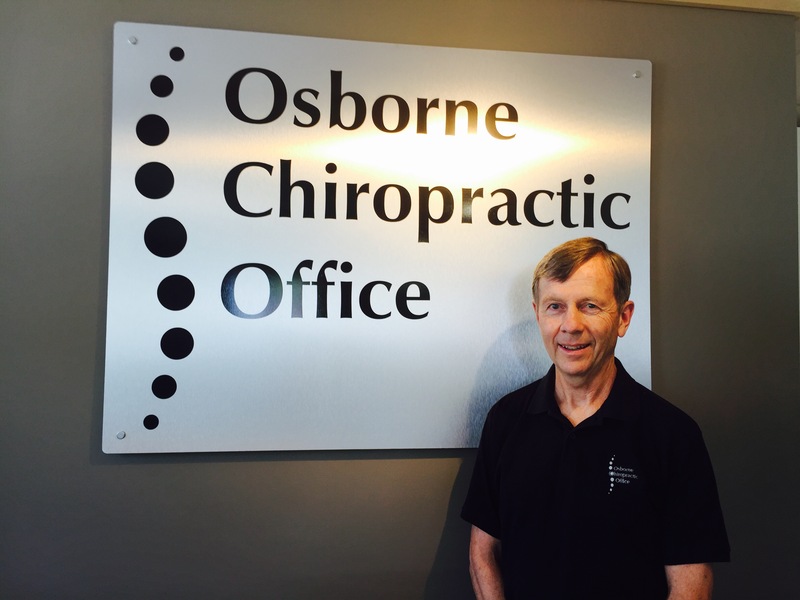 He has practiced at Osborne Chiropractic office since 1980. Dr. Tim is a graduate (Science) of the University of Manitoba and the Canadian Chiropractic College in Toronto where he met and married his lovely wife, Andrea Bell. They have resided in the South Osborne neighborhood since 1980 where they raised three wonderful children, one of whom is also a Chiropractor. Over the years, Dr. Tim has cared for young families, athletes, performing artists and “older” folks like himself! He enjoys cycling trips in the mountains with Andrea and friends, soccer, volleyball, gardening and especially time spent with his children and grandchildren. Born and raised in Winnipeg, MB and growing up in the St.Vital area, Dr. Chris Taggar B.Sc., D.C., graduated from Palmer College of Chiropractic, Iowa 2015. His undergraduate degree was completed at the University of Manitoba, where he graduated with a Bachelor of Science in 2011. Dr. Chris has successfully completed the Canadian and American Chiropractic board exams. While residing in the U.S., he also completed 48 hours of training in myo-fascial and soft tissue treatments and plans on to continue further education in soft tissue therapies, and gain experience in the healing arts of Chinese acupuncture. While attending Palmer College of Chiropractic, Dr. Chris was a member of the sports injury/rehabilitation club, which involved training patients in proper exercise form and function. Some of Dr. Chris’ hobbies include weight lifting, auto racing and enjoying nature. Olivia Hardy graduated from the Professional Institute of Massage Therapy (2200 hour course) in 2004. While in school, Olivia learned a variety of modalities, including, hot stone massage and hydro therapy. In between 2008-2011 took Rakey level 1 and 2. 2012 was a busy year – Olivia traveled to Thailand to take Thai massage levels 1 and 2, as well to Hawaii to take Lomi Lomi courses. She is also a yoga enthusiast and an animal lover. 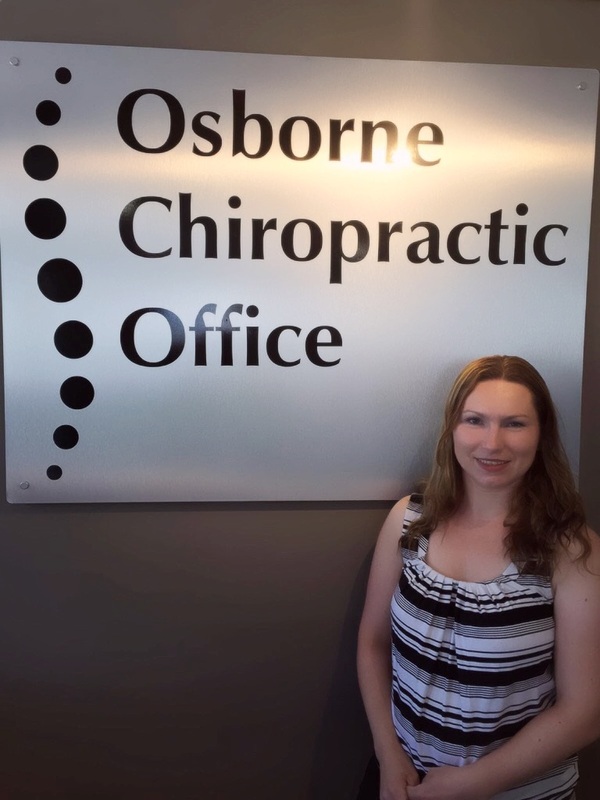 Beata joined the Osborne Chiropractic Office in the summer of 2014. She has been in the Chiropractic profession since 2013 when she has been certified as a medical office administrator. She also holds a Bachelor of Arts Degree with Honors in Sociology from the University of Winnipeg. 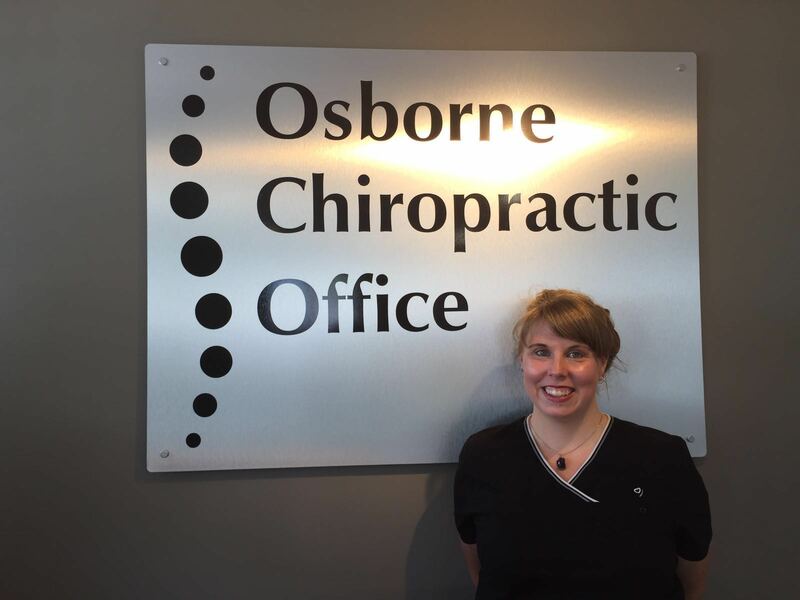 She is passionate and dedicated to work for the patients and doctors at the Osborne Chiropractic Office. She loves soccer and enjoys cheering on the Winnipeg Jets but most importantly, she takes pleasure in raising her daughters and spending time with her family. Chiropractic care helped her thorough her pregnancies and she is enjoying having her family under chiropractic care. Carly is one of the newest members of our chiropractic staff team. She has grown up in the area of South Osborne, Graduated from Churchill High school and continued on her education in health care studying nursing at the University Of Manitoba. 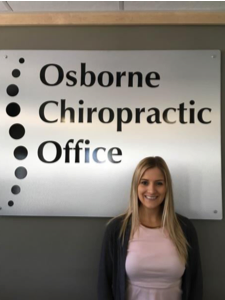 She has found a place working in chiropractic care and has worked in the area as a chiropractic receptionist for a number of years and is happy to be a part of the South Osborne Chiropractic clinic. Chiropractic Assistant/Receptionist. Candace is passionate about living a healthy active lifestyle and is currently working towards her kinesiology degree. 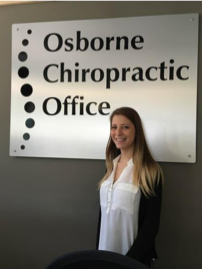 Candace has been working at Osborne Chiropractic since October of 2014 and working in the chiropractic field since 2010. Candace is very involved with sports such as hockey, baseball and bodybuilding. Candace has places top 5 in 3 bodybuilding competitions over these past 3 years. 'Chiropractic has helped me through many sports injuries & automobile accidents injuries including whiplash, concussions, mid back pain, chronic back and hip pain.